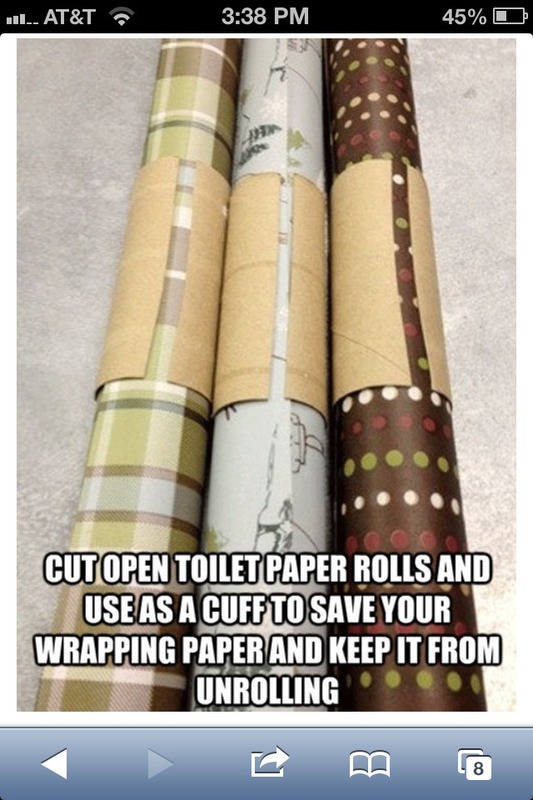 Tired Of Wrapping Presents And The Wrapping Paper Rolls Away! Check This Out! Please Like !